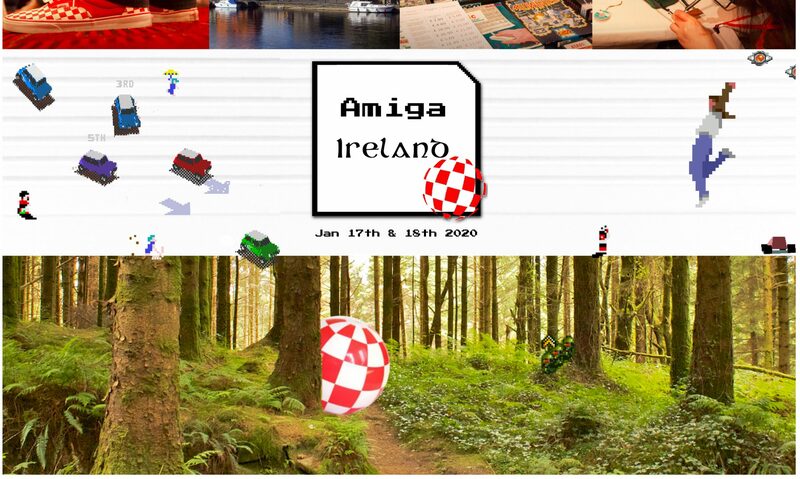 In episode 1 of the Amiga Ireland podcast, we talk about community events including the Amiga Ireland meetup 2017. We cover News, Gaming, Discoveries, Sports Desk as well as Community News & Events which includes Amiga Around the World, Listener Feedback, Mods and Poll of the Month. What language would you most like David Pleasances book translated to? *We are not a part of the Kickstarter project but we will probably forward the results to the team if there is enough response. If your language isn’t here, feel free to leave it in the comments section below! Summary: They had an intro compo and the winner was Craptro. There was also a MSX compo. Sensiblesoccer.de new website is online and has 12,000+ members world wide. That’s all for this time! Tell us where you are from. Send us your comments, thoughts, suggestion or news.